Cumin is a seed spice well known for its medicinal properties in India and many other Asian countries. The cumin seed is uniformly elliptical and deeply furrowed. Cumin seeds (known Jeera in India) are the seeds of the caraway family. Cumin has a distinctive, slightly bitter yet warm flavor. We are working on the objective to deliver high quality cumin seeds to our clients’ at most favorable prices. We never compromise on quality standards that makes us top Cumin Seeds Exporters, Manufacturers and Suppliers in India. Our cumin seeds are 100 percent fresh and safe in use. They have plenty of healthy benefits too to make you physically and mentally strong. 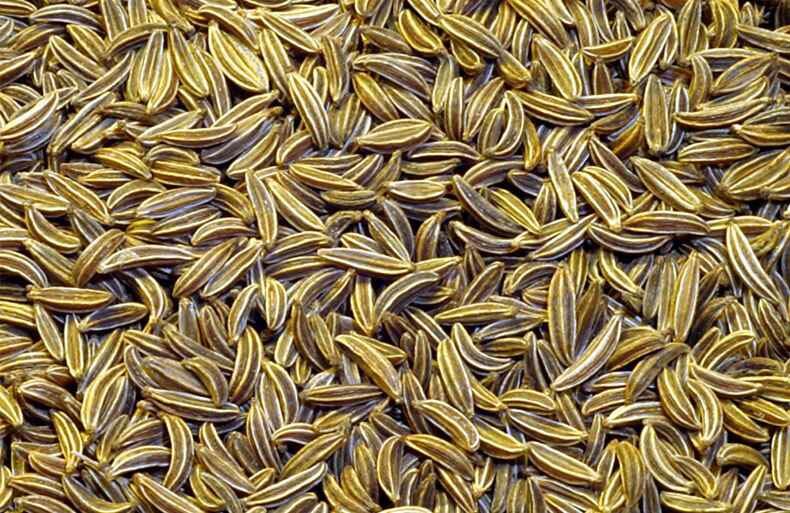 Buy cumin seeds with us at most suitable prices and you can also contact our expert team for further assistance. Cumin seeds are essential flavors for different cuisines and wonderful spice to add different flavors in food items. Cumin seeds are usually preferred at the locations where people love to eat spicy food items. This is taken as essential ingredient for curry powders and chicken dishes. In Middle East region, cumin seeds are usually preferred for fish dishes. Cumin seeds are dried properly and used in different forms at different places. It can also be used internally when required. Buy Cumin seeds For their Key benefits which are good for boosting up overall energy levels and flush out unwanted toxins away from the human body. Cumin seeds exporters and suppliers in India are selling high quality products are very suitable prices. To know more on Cumin seeds exporters in India and our wide product range, kindly contact us right away. Cumin seeds are chemical free and help in treating yellow jaundice and other health problems. Exported Mainly : Usa, Vietnam, Uae, Malaysia, Spain, Brazil, Sri Lanka, Uk, Egypt And Canada .